Paper, Pens and Pretty Things : Chocolate, Coffee & Cards – Fairies! Well I’m back as we have a new challenge starting over on the Chocolate, Coffee and Cards Challenge Blog and our theme this fortnight is Fairies! Who are generously offering a fabulous prize! We had some wonderful images to work with and I used an image from Sheet 199. I seem to have a bit of a circle/rocker card obsession at the moment but as far as I’m aware it’s not illegal so I should be alright! Not too sure where I was going with the whole ‘hearts in the air’ thingy but there you are! I hope you will join us for this ‘magical’ challenge. Check out the blog for all the wonderful DT inspiration and play along! This is so cute Jane. Your fabulous sense of humour is a delight to read and adds an extra 'edge' to your fabulous creations. I love this. Beautiful image, lovely colours, great shape and I especially love all the hearts. Thanks so much for sharing with us at ABC Challenges. Wow Jane what a fantastic card this is love the card shape also that acetate you have used in strips, wow, that is a brilliant idea so creative, love the image and colours, I love, love, love it. This is gorgeous Jane, so cute! love the hearts. Lovely card. Thank you for joining the challenge at Whoopsi Daisy. Congratulations on being in the top three. Jane, I like you card and really like the hearts you did off card they look like they're floating off the card just so cute. 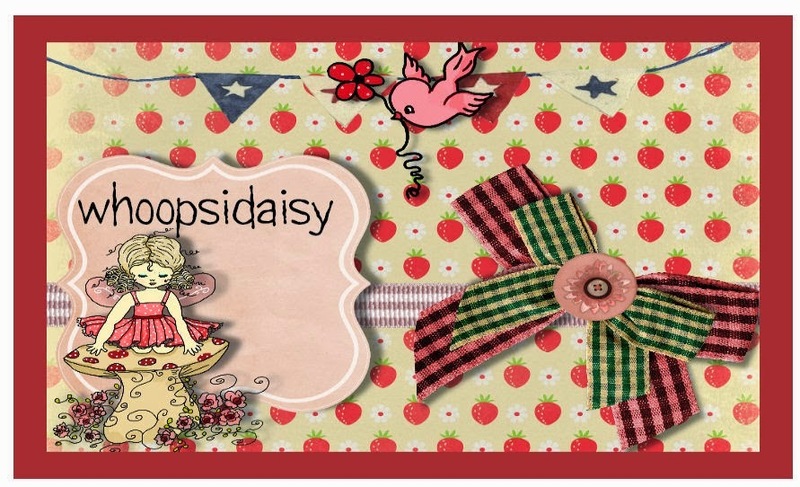 :D Thank you for joining us at Crafty Sentiments Challenge "Add a Sentiment". Oh wow Jane! This is STUNNING! I so love how you have those hearts flying outward everywhere!!!!!! It's beauuuutiful! Fabulous idea Jane!!! I love the idea with the hearts floating, super cute!!!!!! I also think this is a great shaped card, I must remember to get outside of my box and try something like this!!! Thanks for the inspiration!! That is so darn clever, Jane! And I love the colourway too! Gorgeous rocker card. So cute and pretty. Thank you for joining us over at the Scribble and Scrap Challenge. Good luck. What a gorgeous image and lovel colours, such a beautiful card. Thanks for playing along with us at Crafty Sentiments.